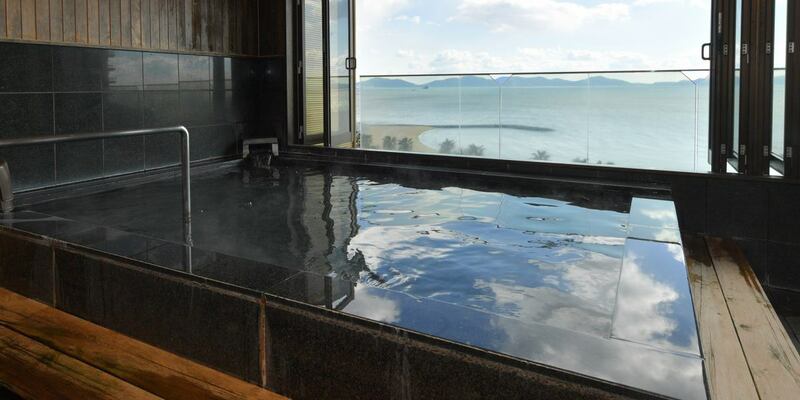 There are two baths in the hotel. 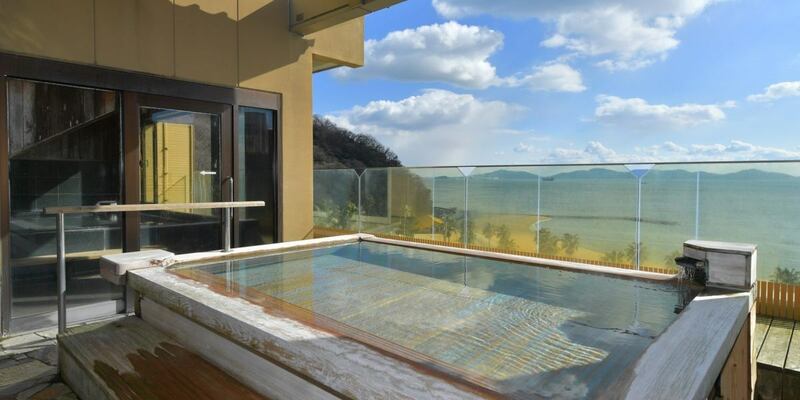 Top-floor view Outdoor bath, "Umi Koko" "Hikari Reirei"
Please feel the sea breeze and ripples that hope for the vast ocean and gracefully strike. 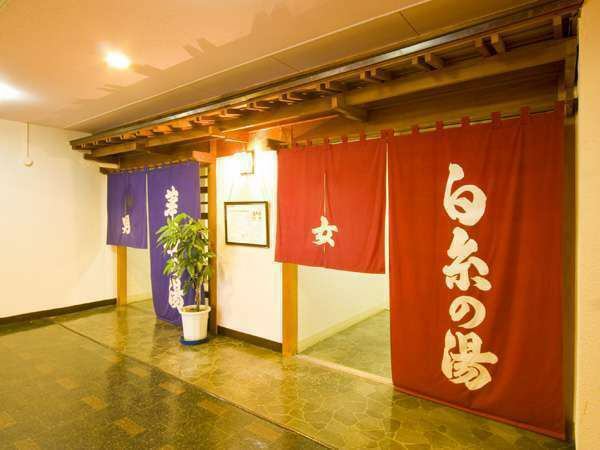 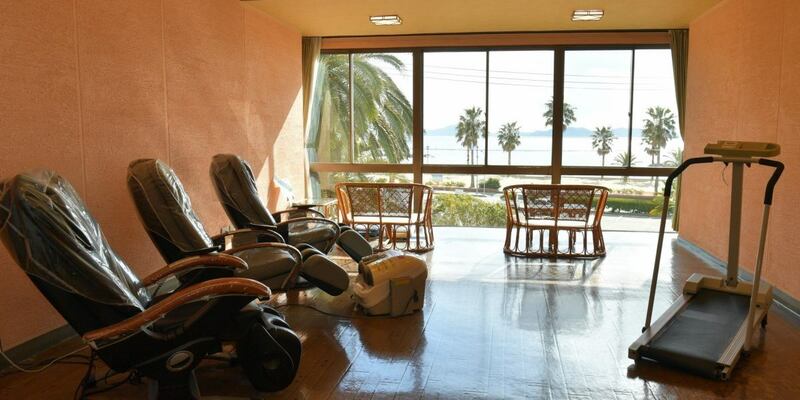 Second floor large public bath, "Kegon-no-yu" "Shiraito-no-yu"
Spacious, you can take a bath in a relaxed manner. 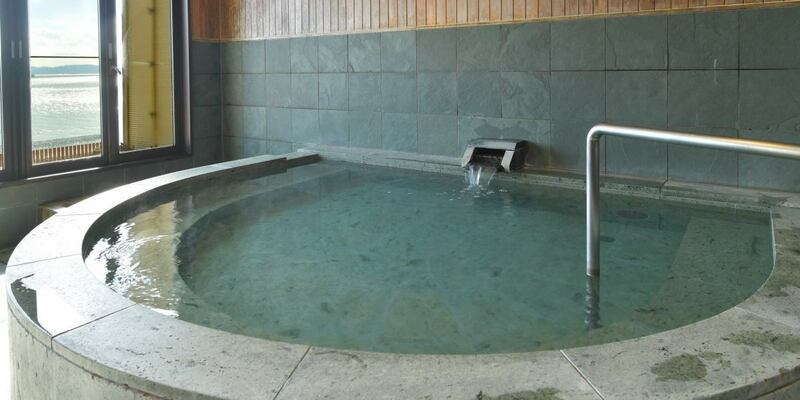 Big bath "Kegon-no-yu" / "Shiraito-no-yu"
Separately, 150 yen (adult) will be charged.